I actually like Walt Disney’s work, but I think Betty Boop is pretty hot stuff. 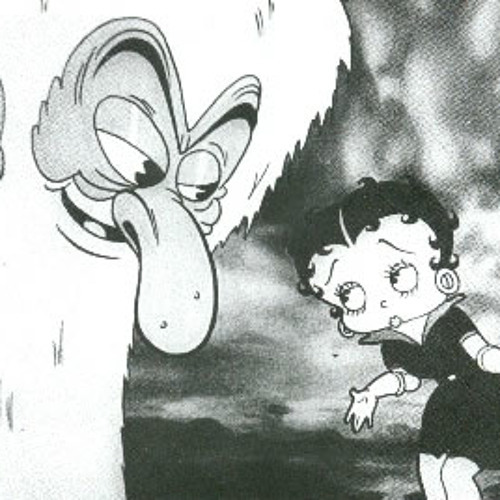 At one point in “The Old Man of the Mountain,” a cripple on crutches espies Betty’s curvaceous legs, gives them a thorough viewing, and then leaves without his crutches, which go off by themselves. This entry was posted in film and tagged betty-boop, dave-fleischer, max-fleischer, walt-disney. Bookmark the permalink.